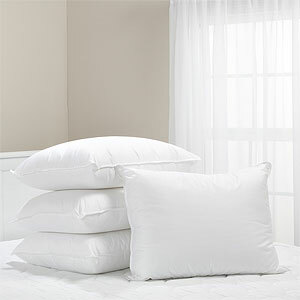 Choose from a wide range of antialergic pillows. All made of 100% cotton fabric covers and filled with quality fibers in different blends and weights, the Cottonissima pillows are the best option for contract daily use, retaining its shape and loft for long time. Cottonissima pillows are available in standard sizes: 40x40cm; 50x50cm; 50x70cm; 70x70cm and can be produced upon requested sizes.